Our biggest achievement this school year has been sorting out our school dinners. Quite a lot of the children in the school had complaints about the dinners. We met as a council and decided what the main problems were. Then, Mrs Whyte arranged for a lady from Norse to come and talk to us about what we liked and didn’t like about the dinners. Since we have spoken to them our dinners have improved. Added to that, we got new tray rails which makes it easier for the little ones to get their dinners. We also now run a sports leaders programme, where every lunchtime our year 5’s and 6’s organise sports games for the rest of our pupils so that they can develop their skills and find something fun to do at lunchtimes. We continue to talk about this at school council meetings. Our next steps as school council is to introduce a sports council, which will organise not only the sports leaders activities at lunchtimes, but also help organise the cluster and district sporting events which run during and after school. 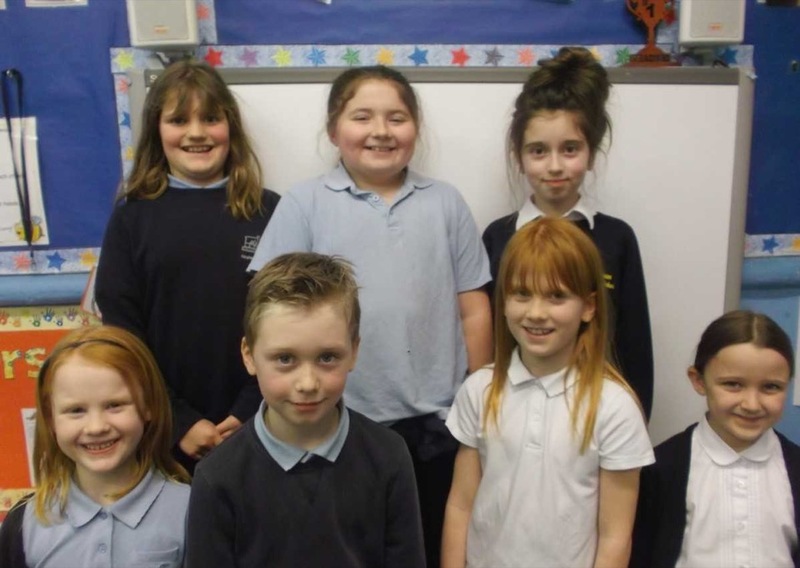 We look forward to the next round of elections for school council in September.